The Human-Nature talks programme explored the generative and often overlooked potential of un-purposed growth within and across London. Over the course of the programme our speakers discussed the perception gap between built and non-built environments. Ideas surrounding urban wildness, harvestable medicine, alternative urban planning and the role of biodiversity within the modern city were discussed. The talks were situated across two parts of London – Siobhan Davies Studios in Southwark and the Phytology site in Tower Hamlets. Both locations represent the diverse and complementary landscape of the contemporary city. Phytology, the making of a medicinal meadow Michael Smythe (Nomad Projects), Peter Giovannini (Ethnobotanist, Kew), Talya Baldwin (Illustrator). The talk provides an introduction and to the Phytology project, where artists and botanists have sown a variety of common plants in order to explore the useful properties of weeds common to urban environments. Prof. Monique Simmonds (Innovation Unit, Royal Botanic Gardens, Kew) discusses the health-giving properties of plant species in a local and international context, with reference to Kew’s Millennium Seed Bank. Herbalist Melissa Ronaldson demonstrates the medicinal application of a range of local plant species. Ken Greenway (Tower Hamlets Cemetery Park and Ackroyd Drive Green Local Nature Reserve) discusses the benefits of biodiverse within urban ecosystems. 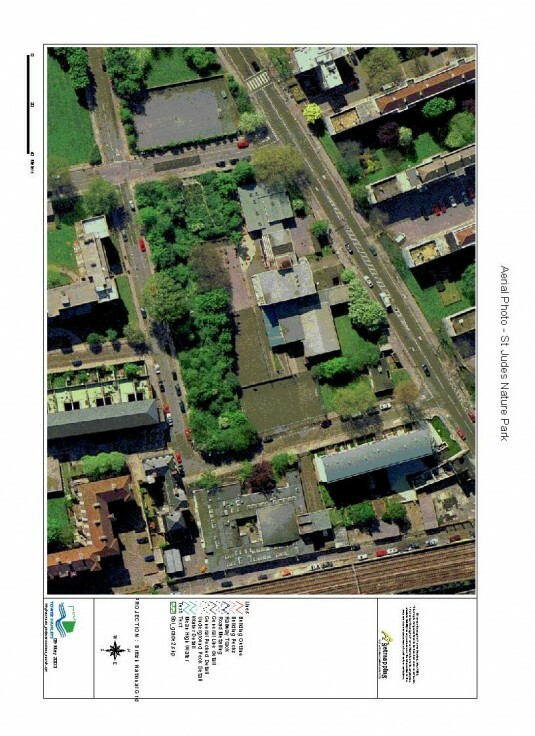 Phytology, a local story by Margaret Cox & Sarah Beydoun (Teesdale & Hollybush Residents Association) provide an introduction to the Bethnal Green Nature Reserve and wider growing projects across the estate including – orchards, allotments, ecological architecture. Cox & Beydoun discuss the residents’ ambition to make their estate self-sufficient. Johanna Gibbons and Neil Davidson of J&L Gibbons Landscape Architecture and Urban Design lead a walk from Bethnal Green to Tower Bridge – exploring the value of London’s hidden greenery and alternative urban planning strategies. Human-Nature is held in conjunction with Chelsea Fringe Festival and the London Festival of Architecture. Commissioned by the Siobhan Davies Dance.